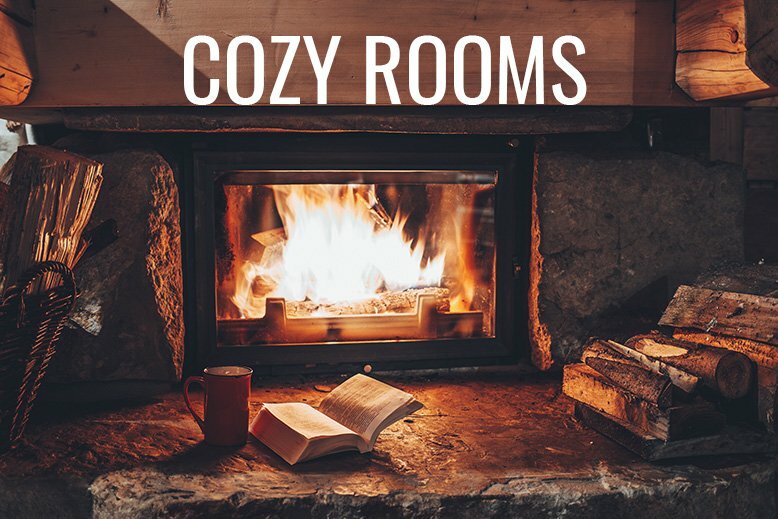 What’s better than having a cozy room to curl up in when it’s too cold to go outside? Yes, winter is almost over but that doesn’t mean that we won’t have plenty of cold days before it’s finally spring! Make your home a cozy place regardless of the season and you’ll always love coming home. 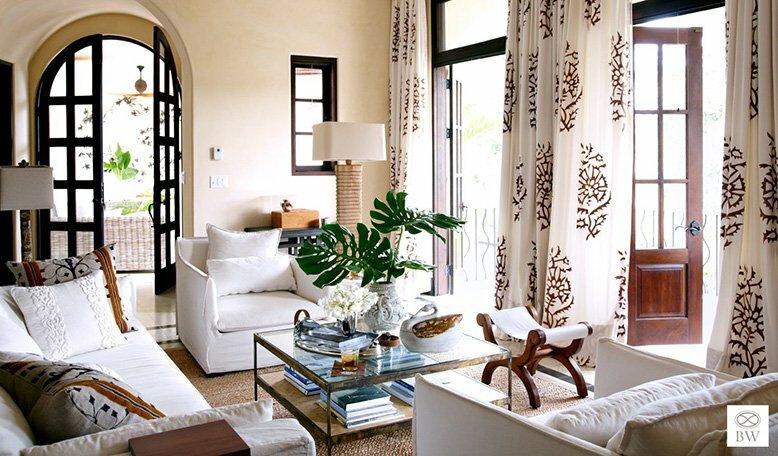 Check out some ideas and tips for making the rooms in your home cozy below. Lighting makes a huge difference and will make or break how cozy your rooms are! Opt for natural light, lamps and candles over harsh overhead lighting. If you have an extra large room, break up your space into different sections using different groupings of furniture. Throw blankets and pillows! Make sure they are readily available and use them often. Fill your space with things you love - pictures of your family, things you’ve gathered throughout the years, and family heirlooms. If you decorate with things you love, chances are you’ll love being in the room. 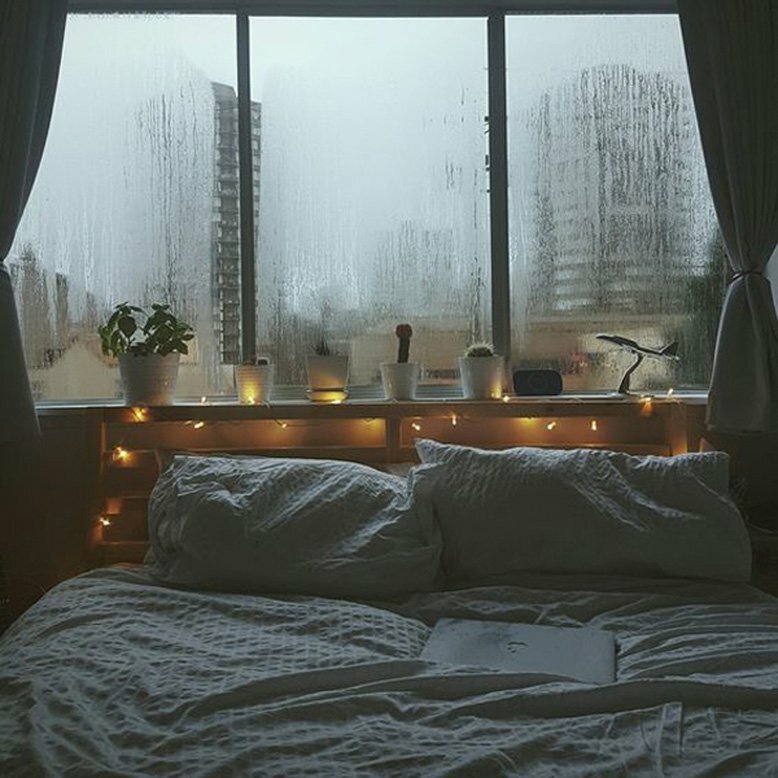 What have you done to make your home more cozy?